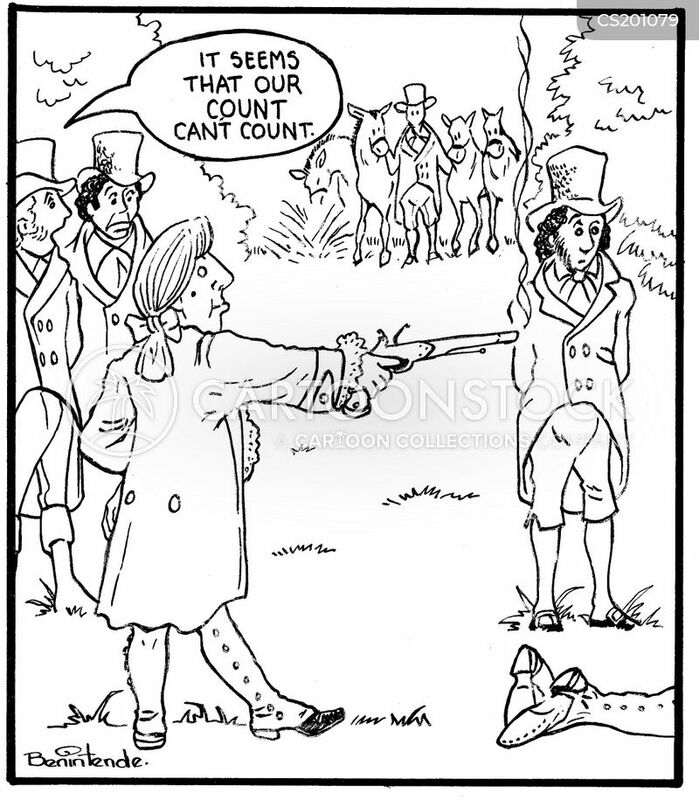 "It seems that our Count can't count." 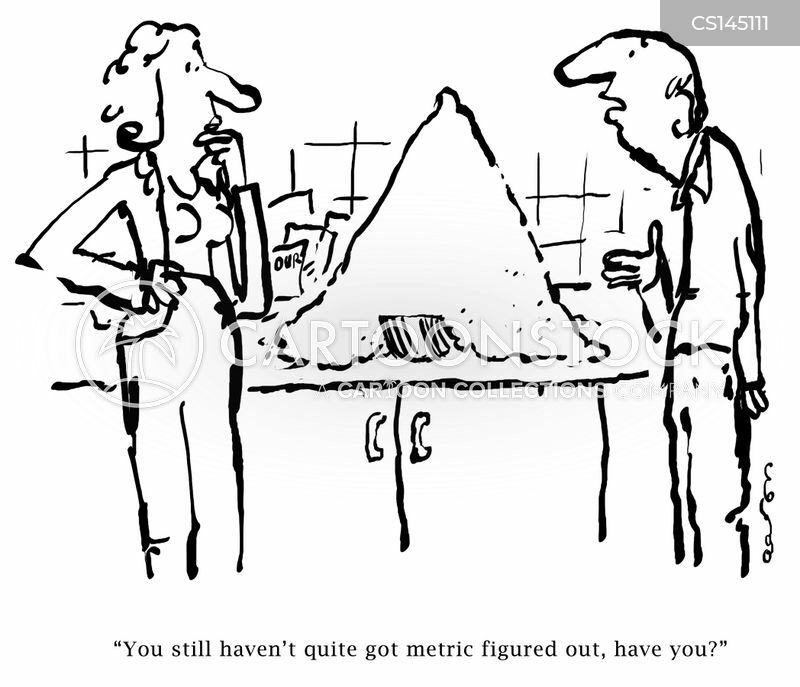 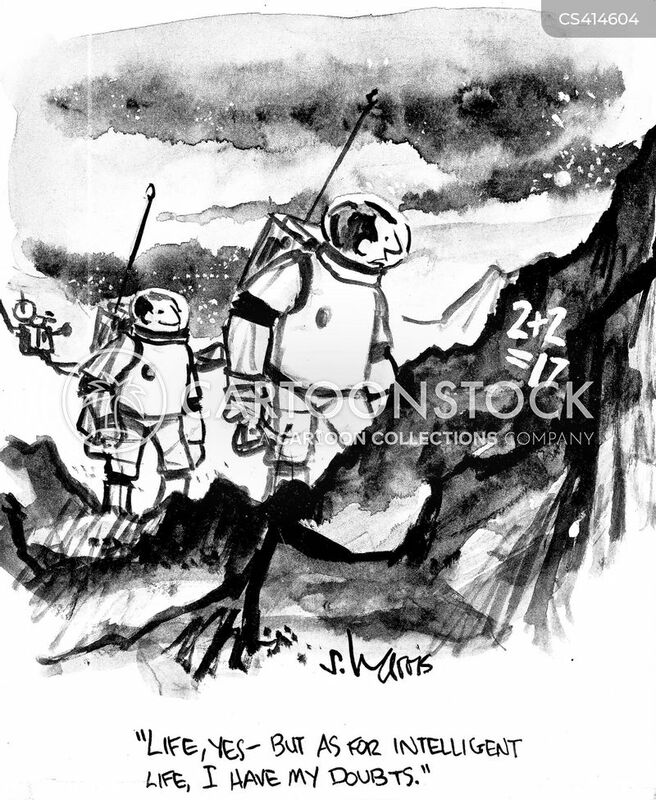 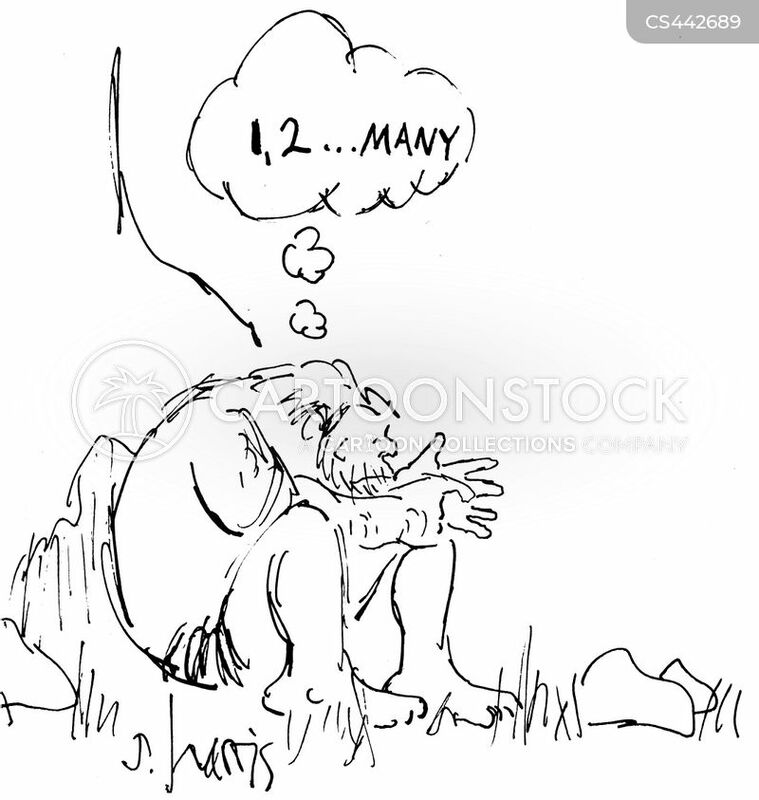 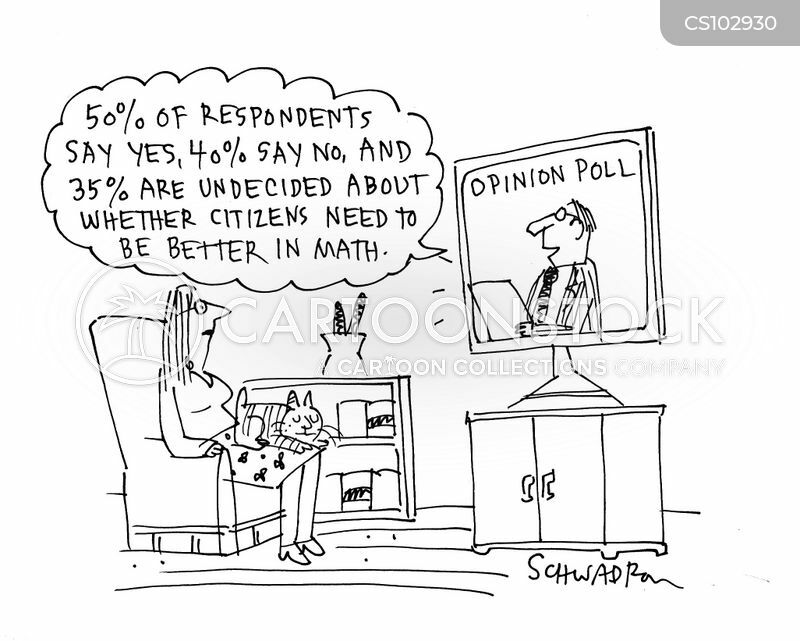 "Are we going to start working with larger numbers? 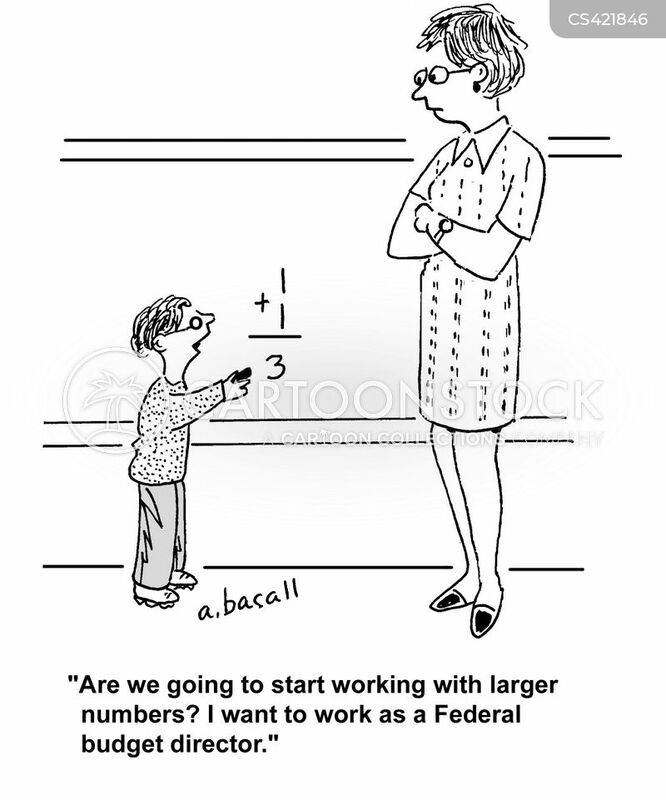 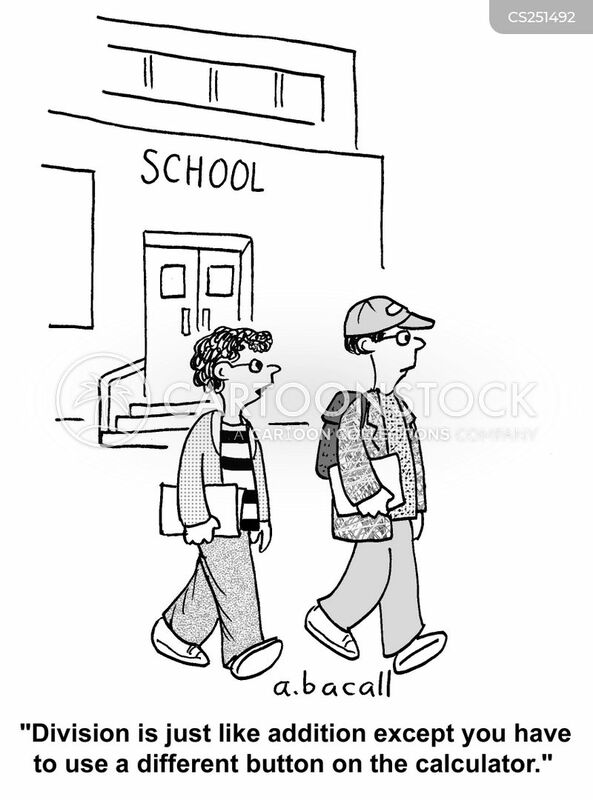 I want to work as a federal budget director." 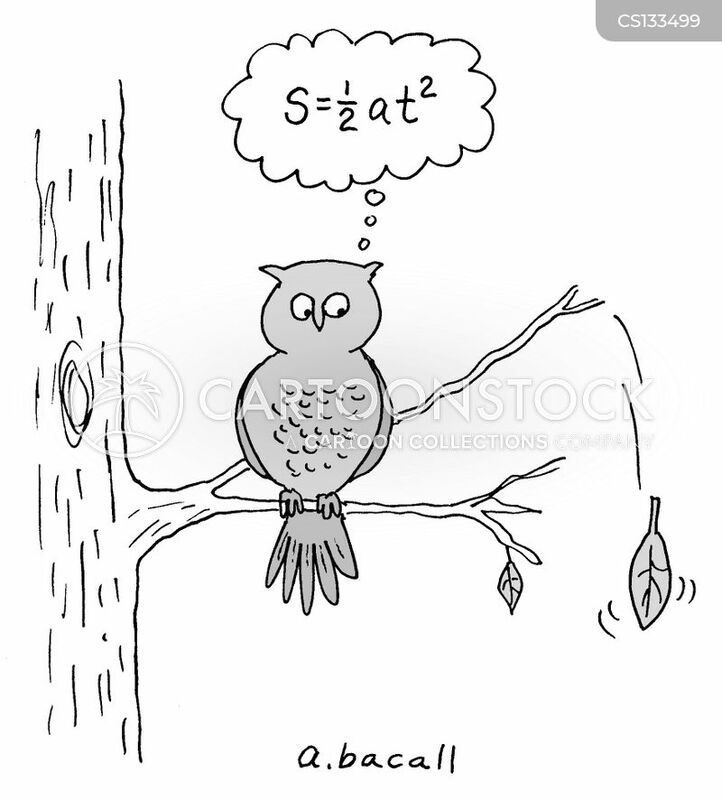 Owl thinks of mathematical equation. 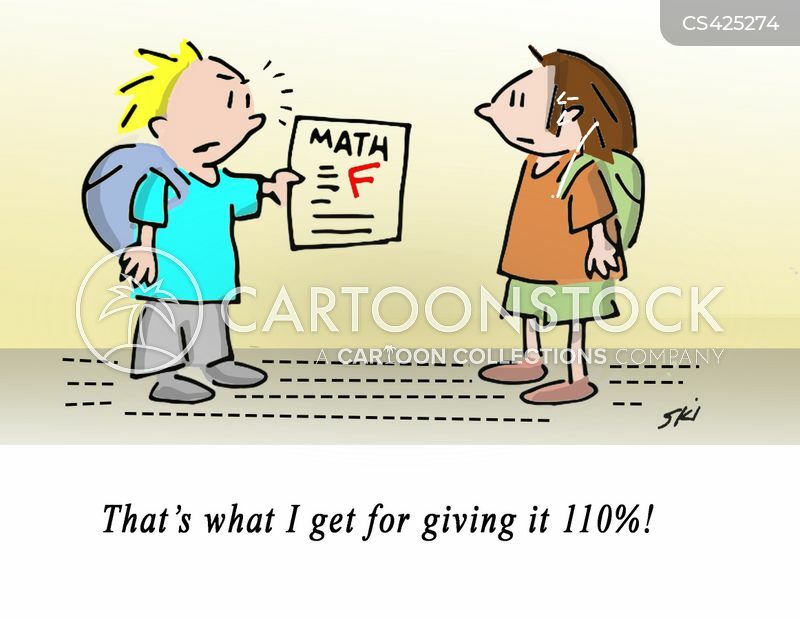 "That's what I get for giving it 110%!" 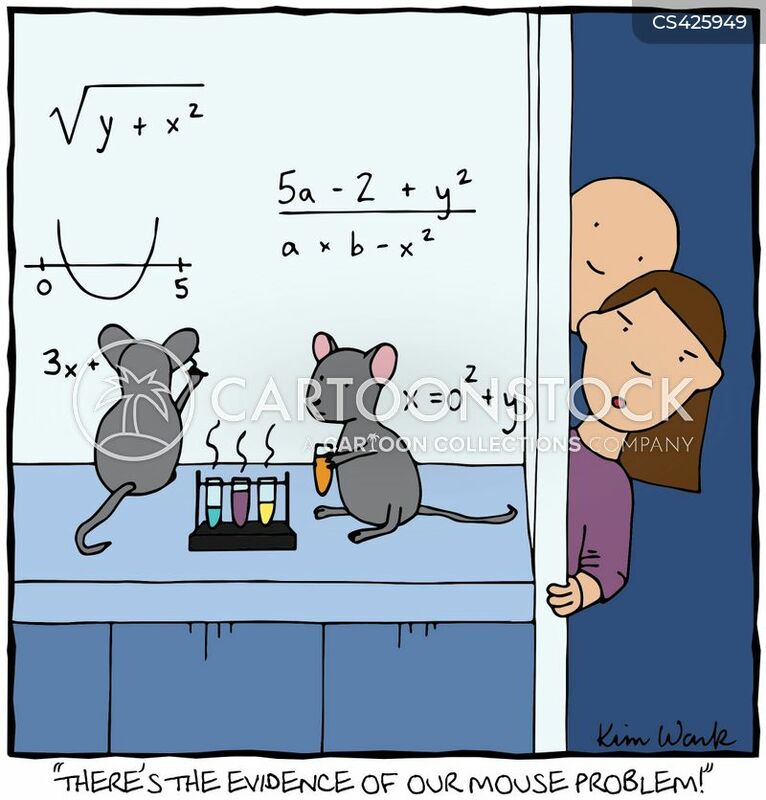 "There's the evidence of our mouse problem!" 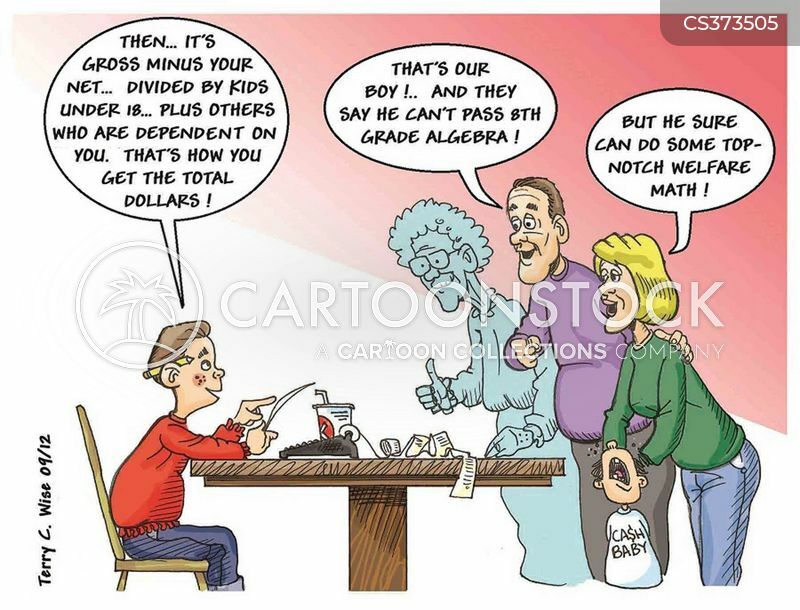 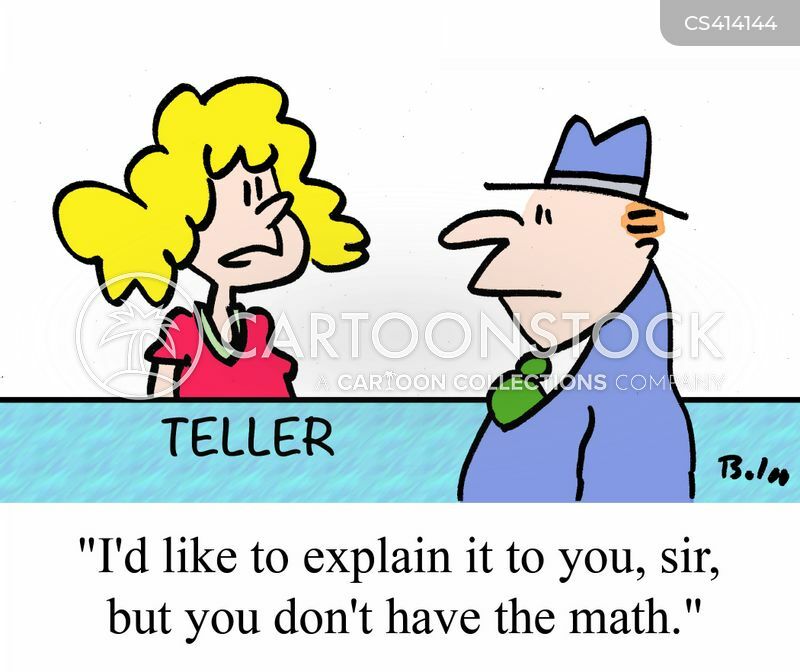 "I'd like to explain it to you, sir, but you don't have the math." 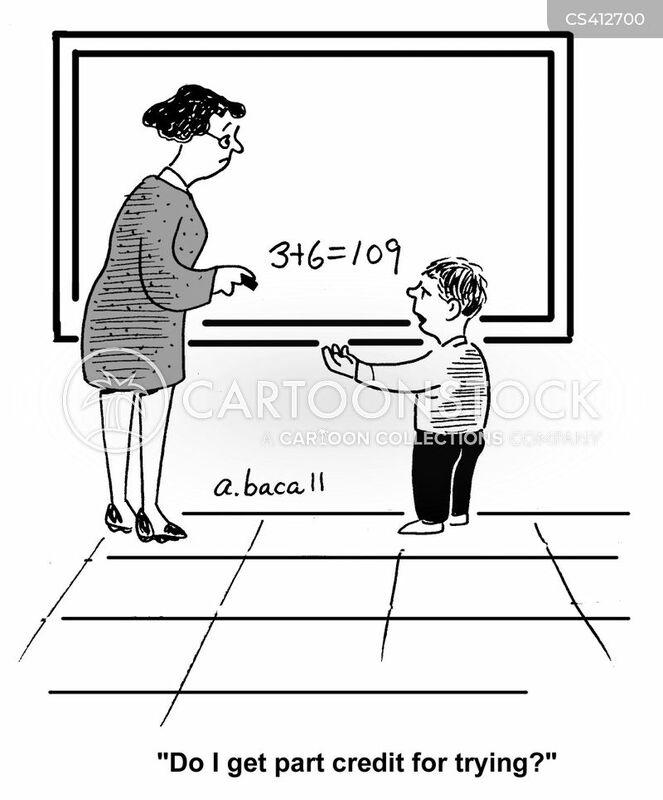 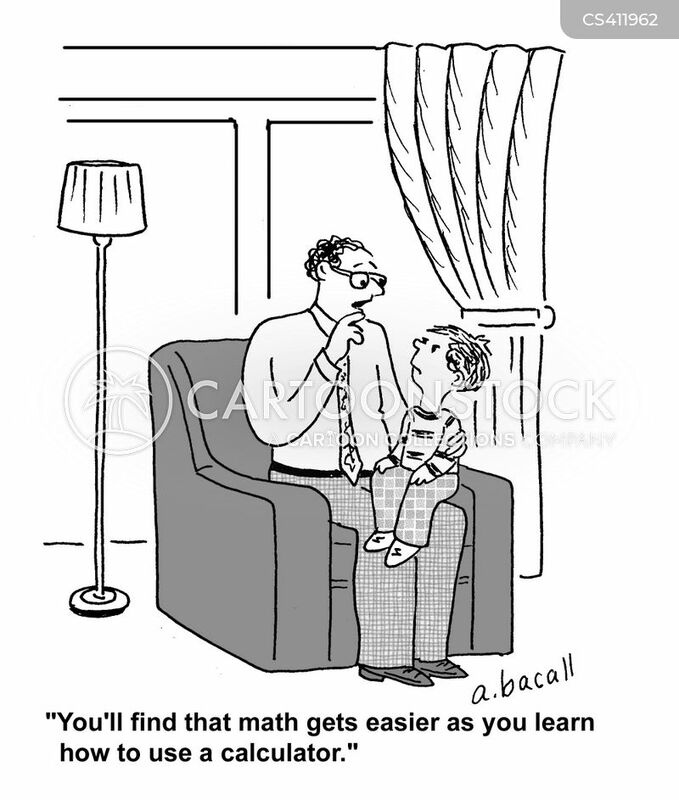 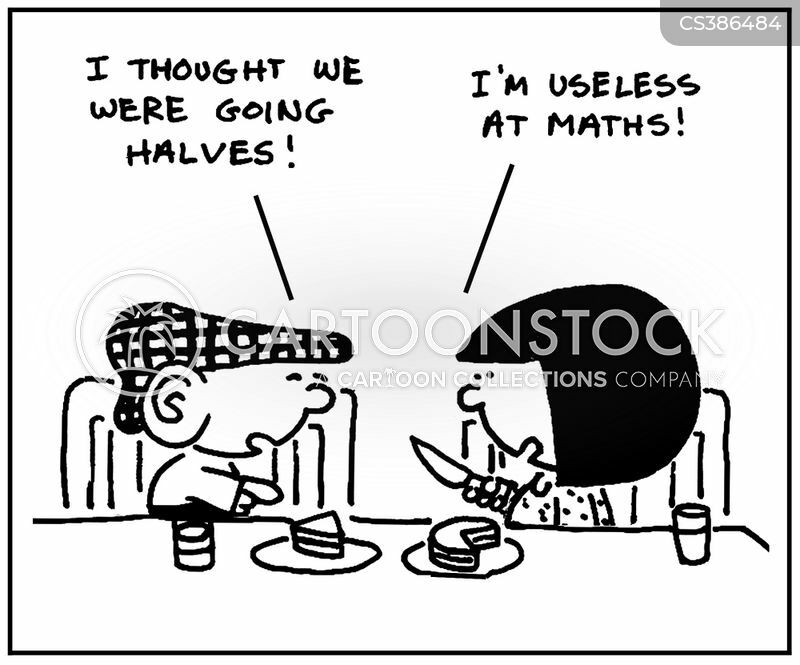 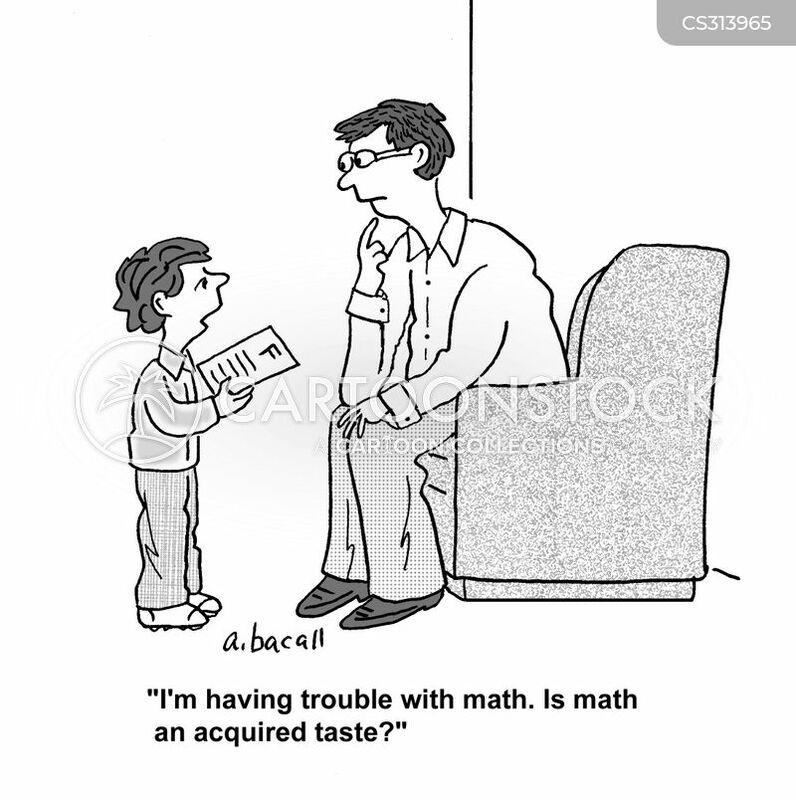 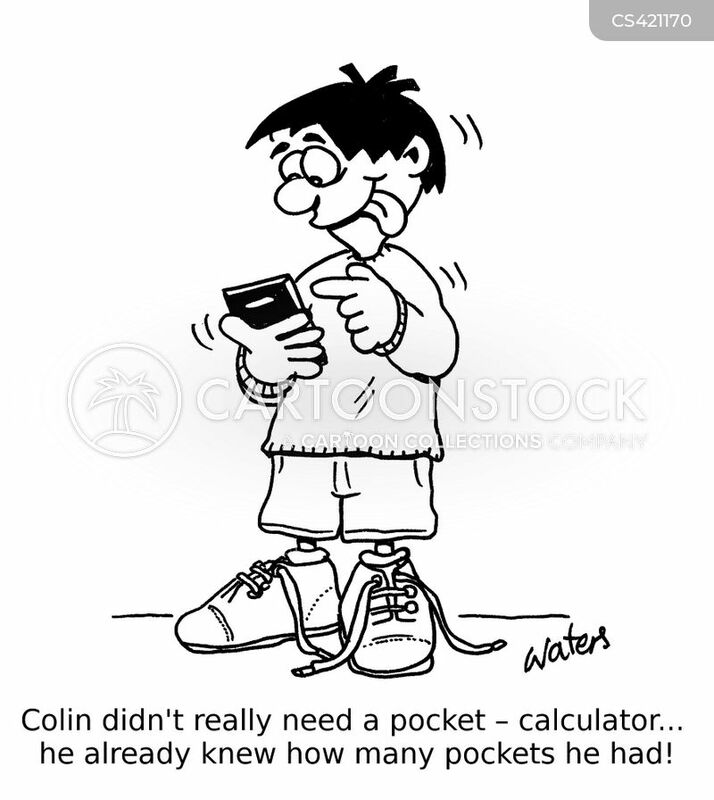 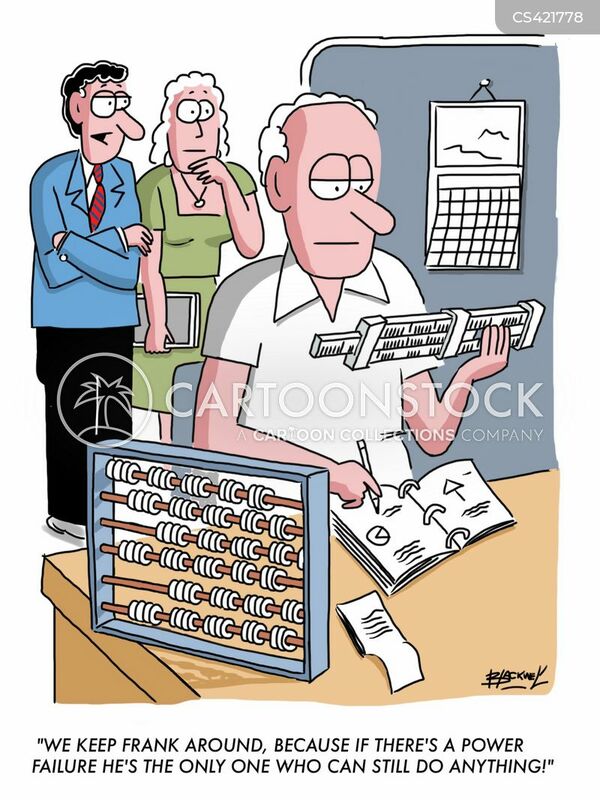 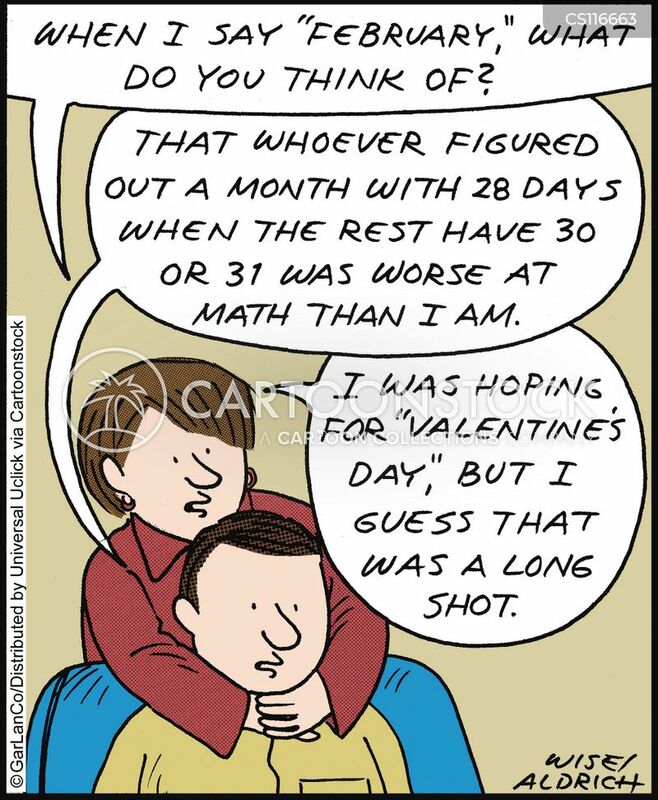 Colin didn't really need a pocket-calculator...he already knew how many pockets he had! 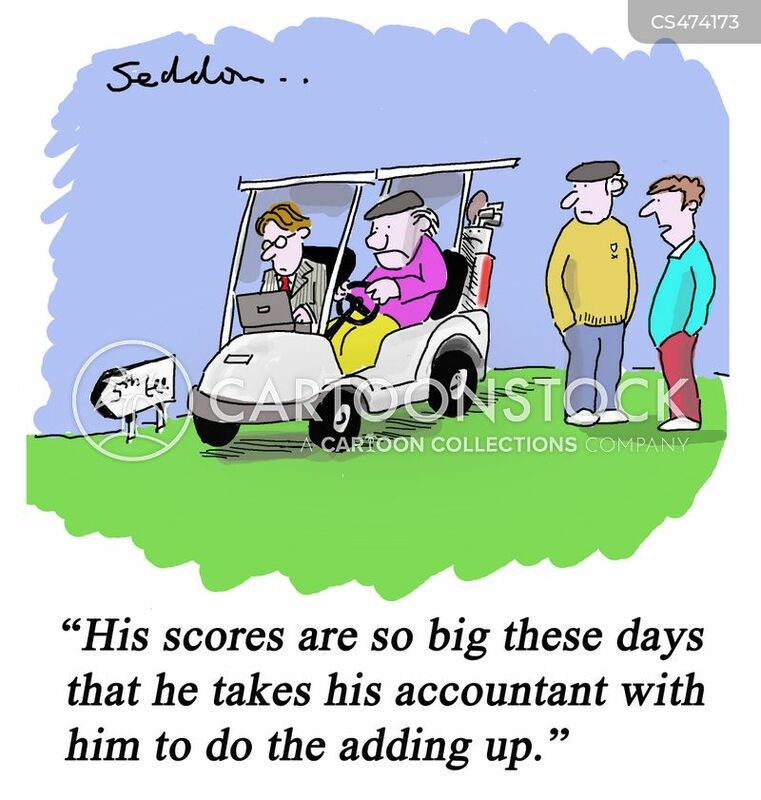 "His scores are so big these days that he takes his accountant with him to do the adding up."